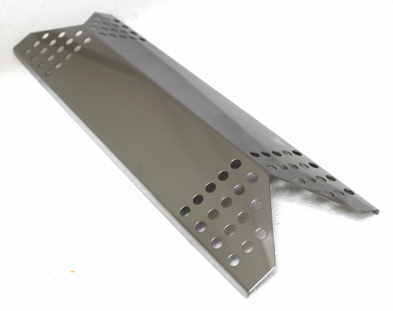 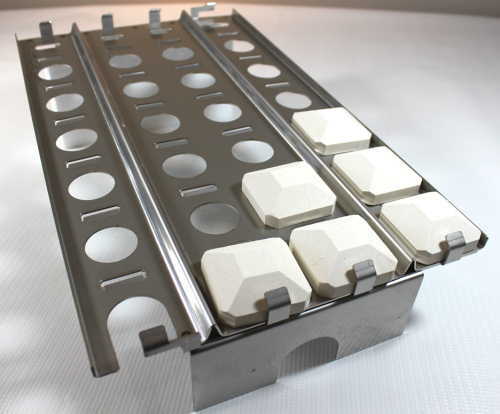 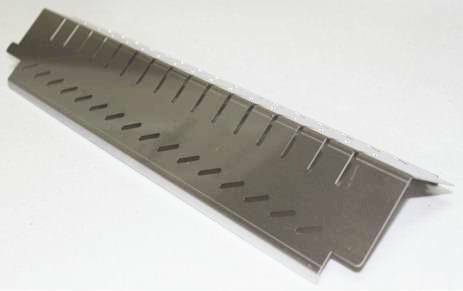 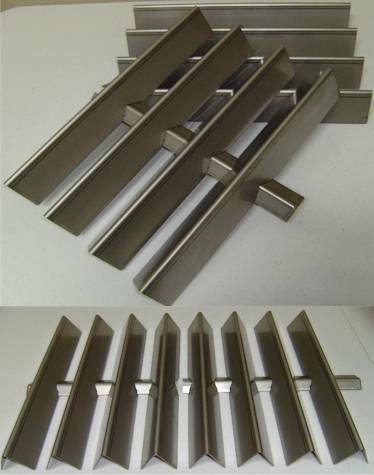 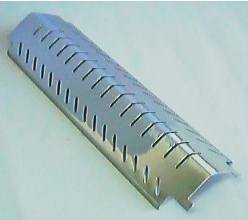 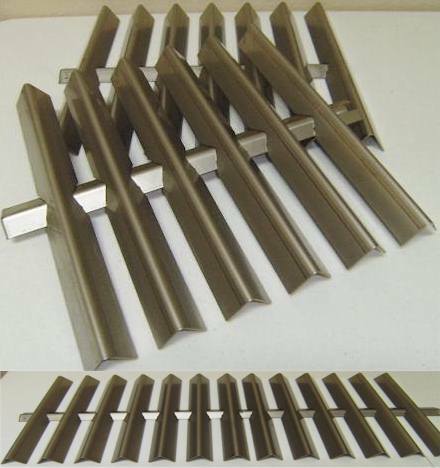 Firemagic stainless steel flavor grid heat plate with four 1-1/2" long support legs. 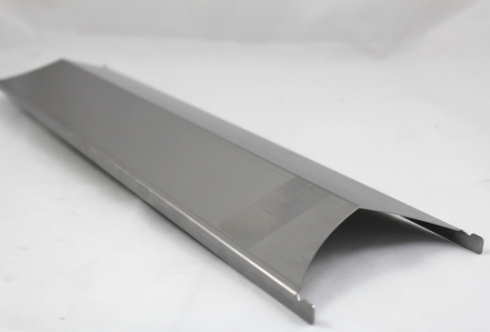 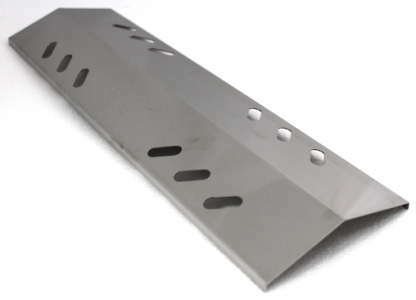 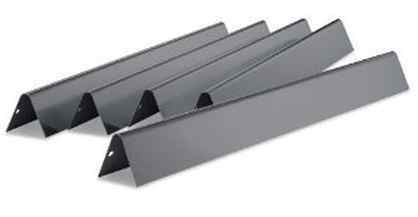 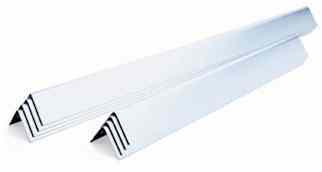 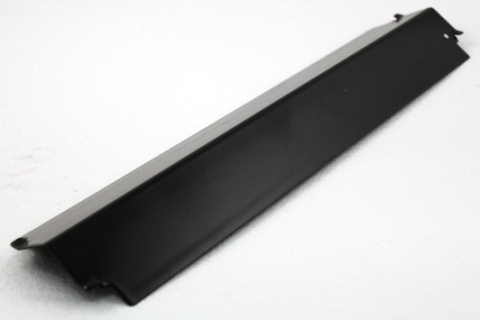 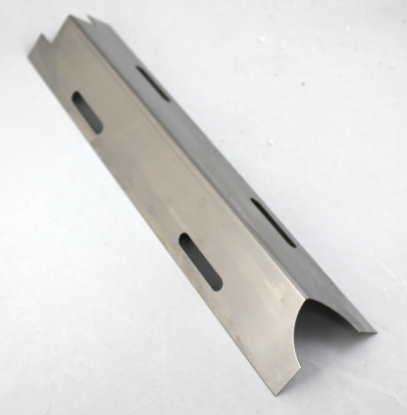 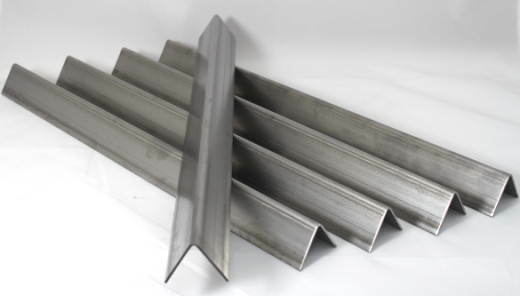 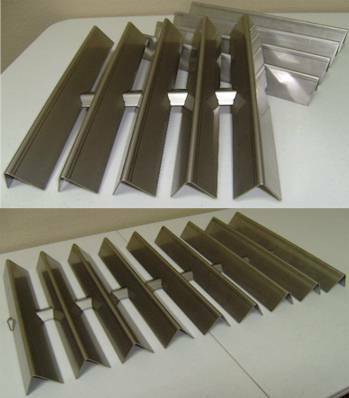 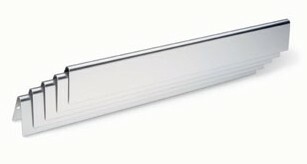 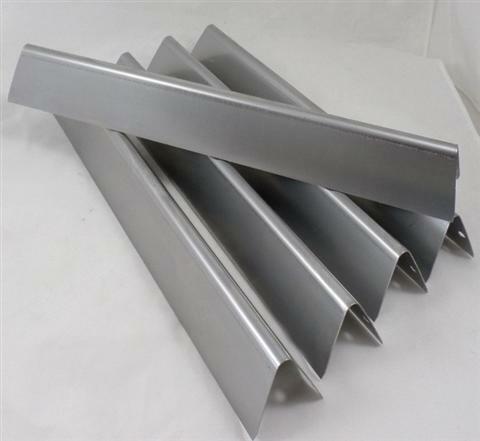 Measures 10-11/16" wide X 17-3/4" front to back. 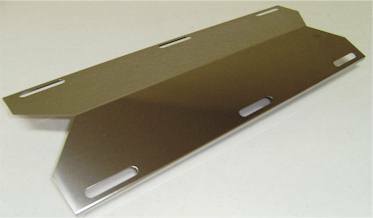 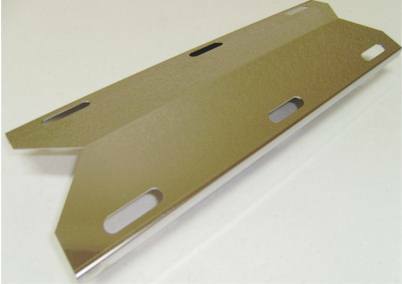 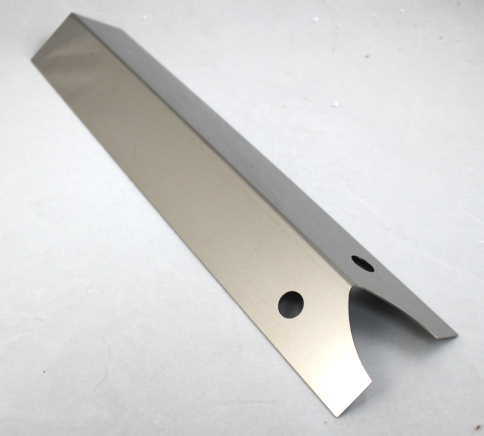 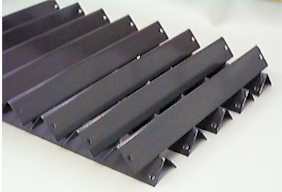 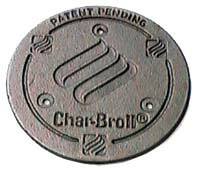 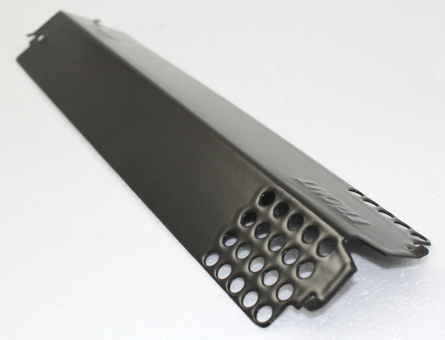 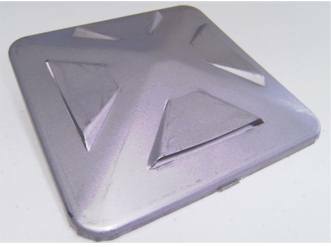 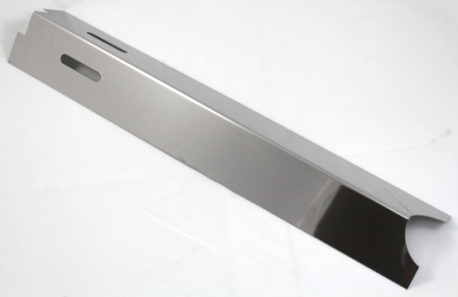 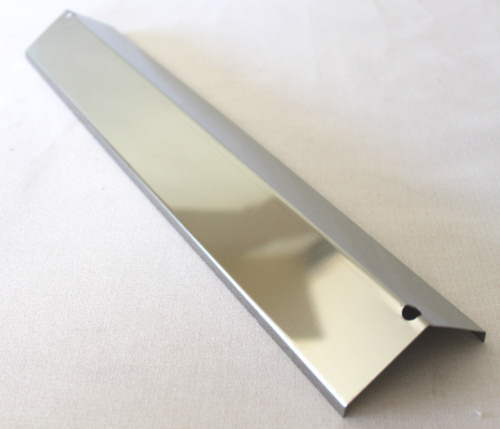 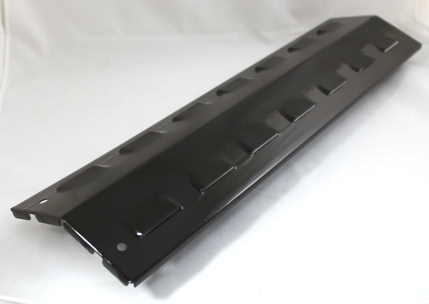 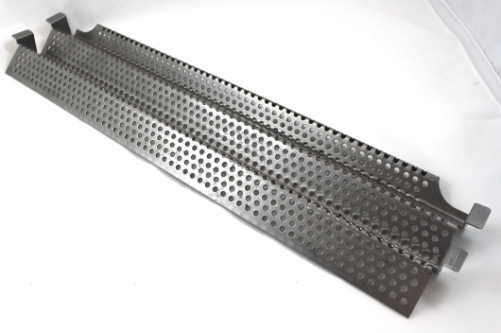 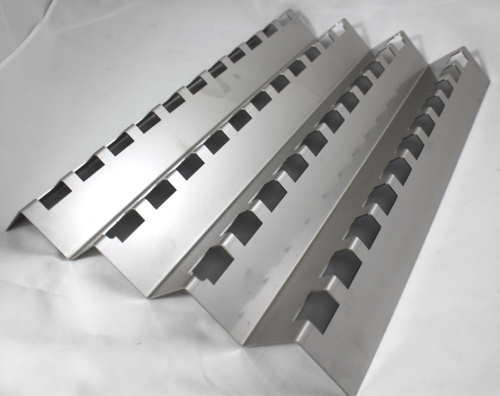 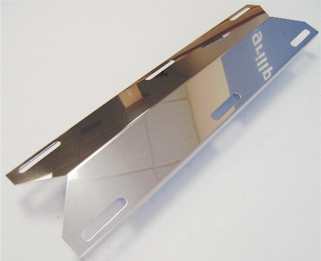 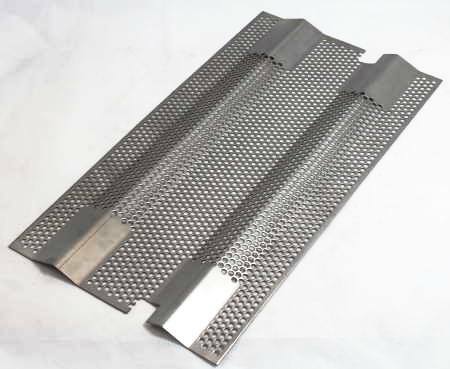 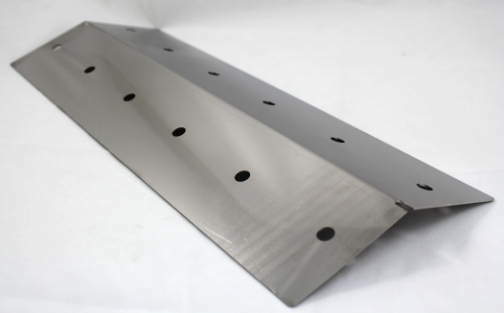 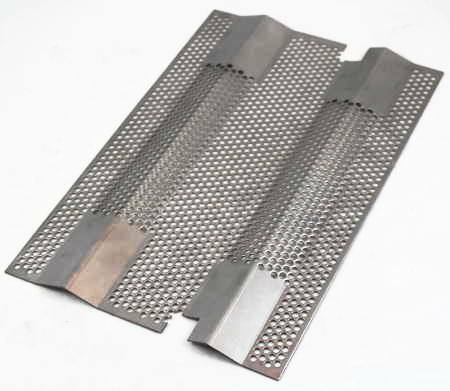 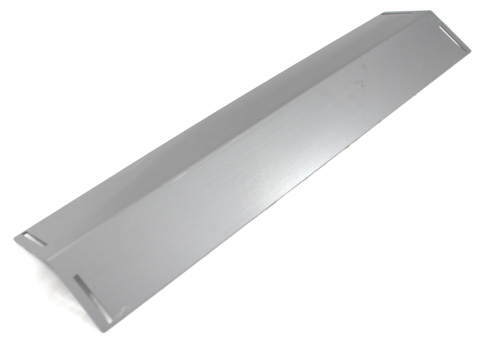 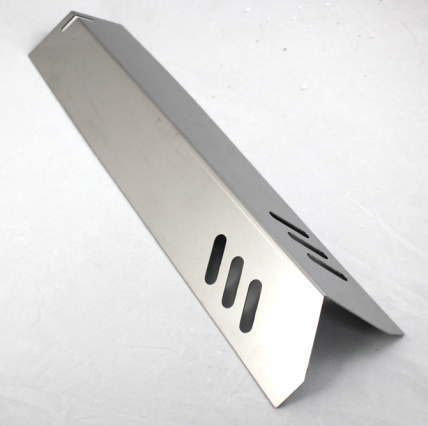 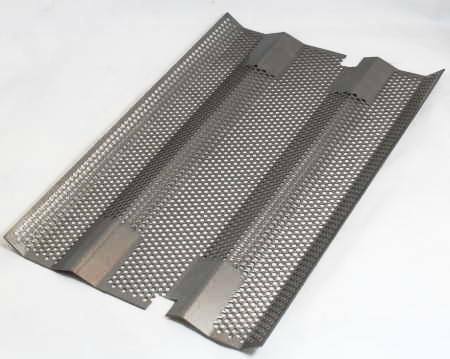 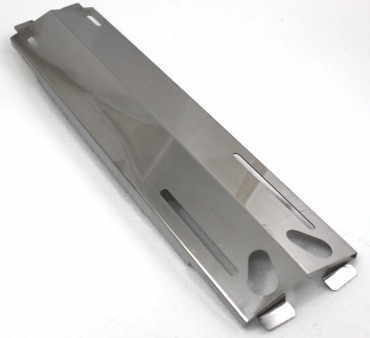 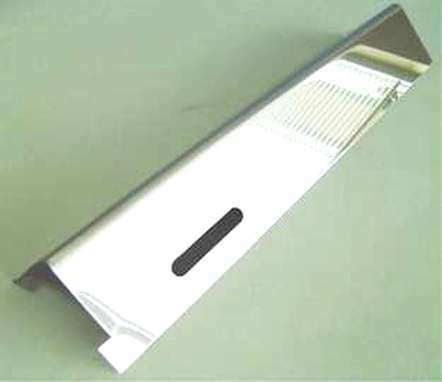 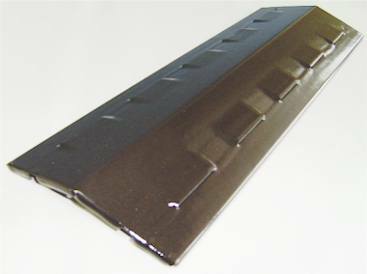 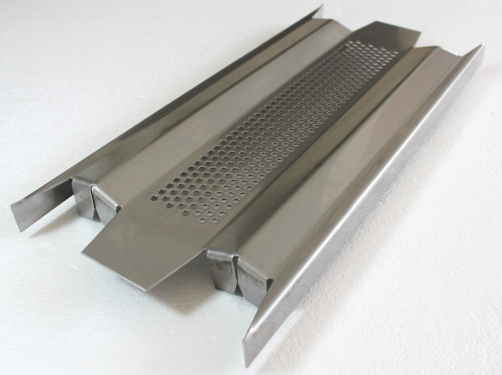 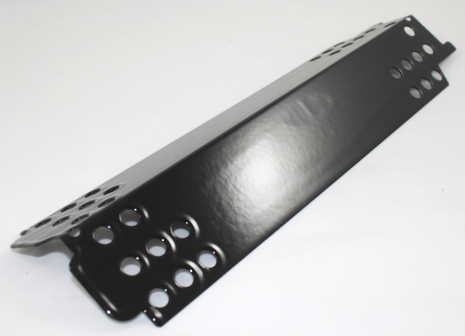 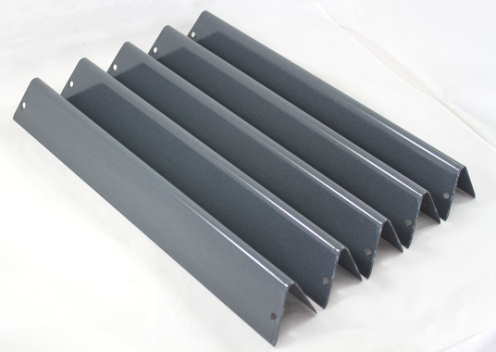 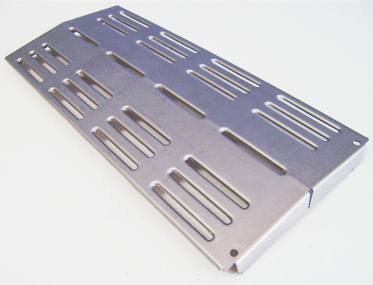 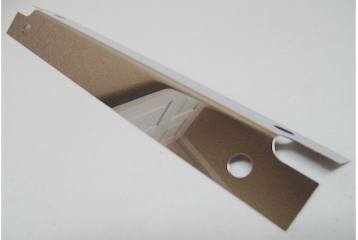 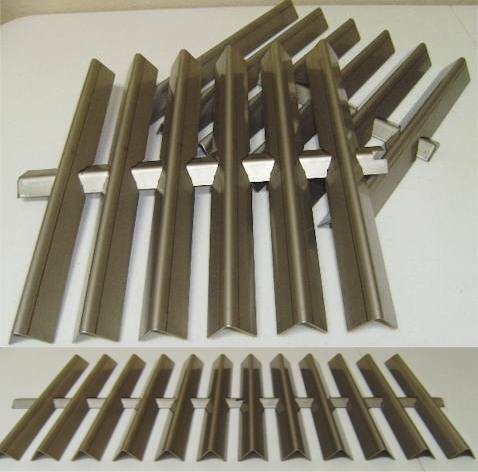 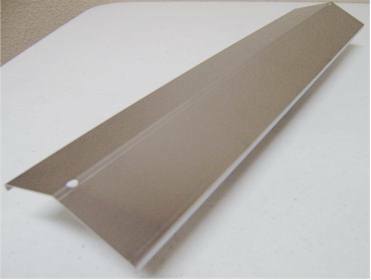 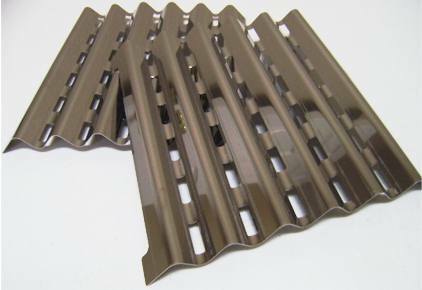 This heat plate is designed to stand directly on top of cast iron or cast stainless burners. 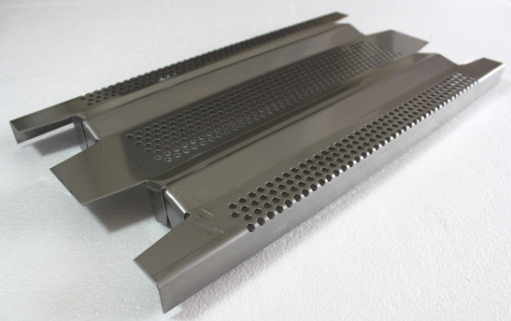 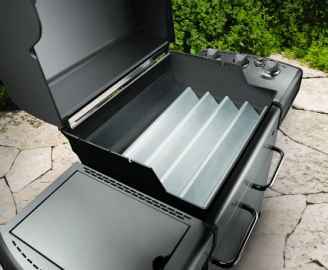 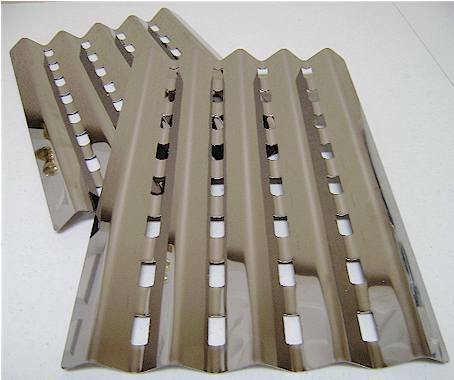 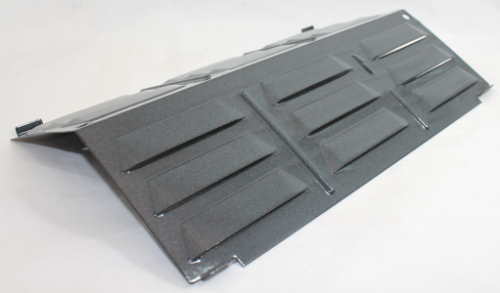 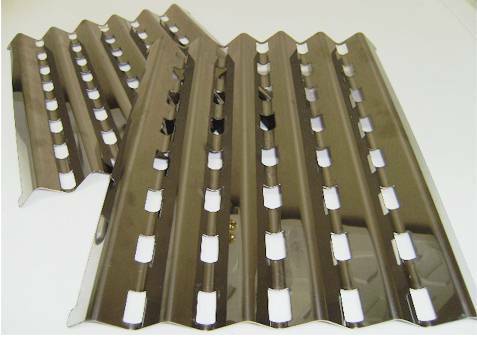 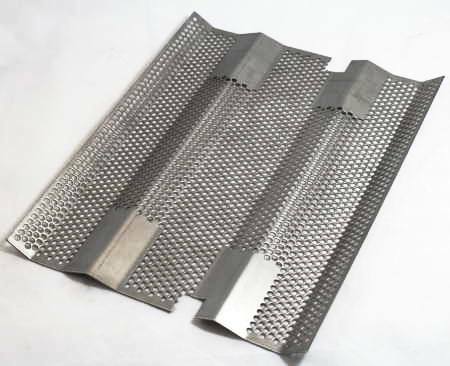 Features screen style perforated venting for optimal air flow and heat distribution. 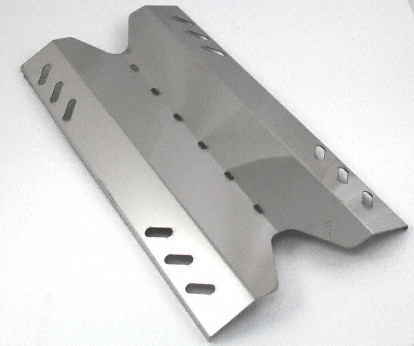 Fits FireMagic Elite, Monarch, Regal 2, Custom 2 and Deluxe models. 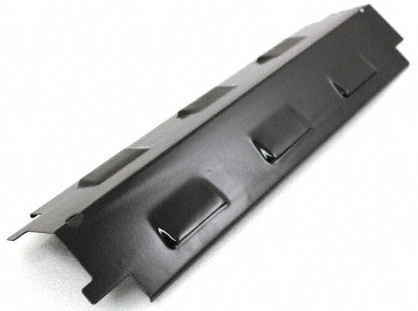 Replaces FireMagic OEM Part 3053-S.